Ivy Restaurant is the rebirth of was previously known as Ivy Bistro & Catering, that's located in Dharmawangsa area. The new Ivy does not focus so much on the catering side as much as it used to, instead, it focuses on its dining concept at its new location, just a few blocks away from the old location. 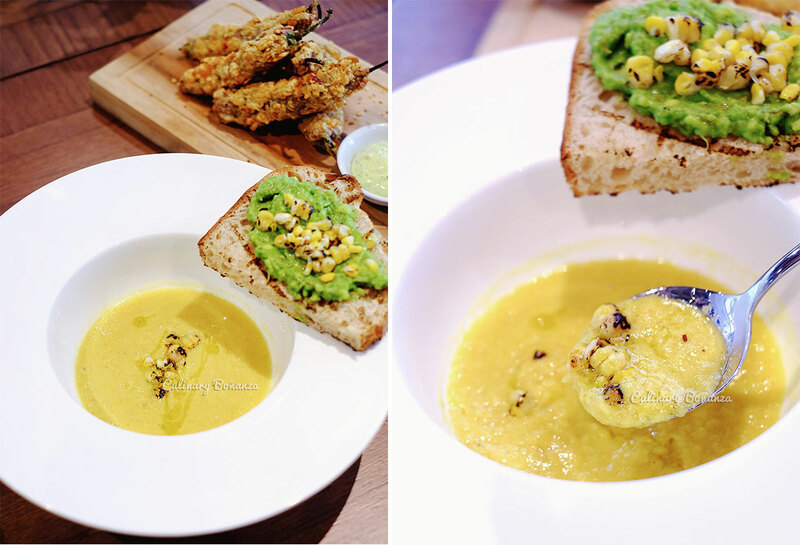 Ivy offers both Western and Asian menus, and some are even vegetarian friendly. And just recently, they've released weekend Breakfast menu, which is available on Saturday & Sunday starting 8 AM. Based on my experience here, the dishes are served in large portion, for average Asians, it would be wise to share, but of course, the choice is yours. 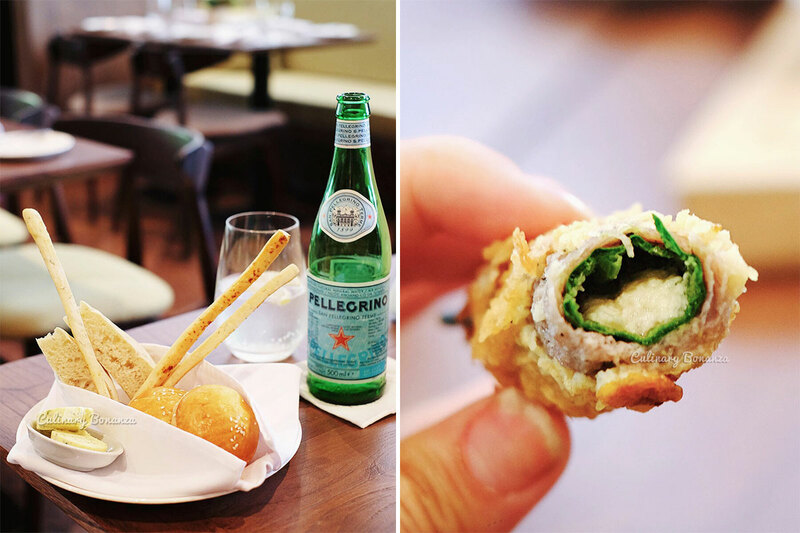 Ivy is not a fine dining restaurant, but the owners have very high standards for the water that they drink, so they only serve Acqua Panna or San Pellegrino. Do not miss the smashed avo on perfectly grilled sourdough toast, because for me, that's actually the highlight of this dish. This is an interesting and something that I've never found elsewhere before. It's not as spicy as you think, despite having the entire chili, so it's safe even for those who can't eat spicy food. My first impression was like, "WOW that sandwich is huge! ", so that explains the price. But other than that, the vegetarian sandwich actually was my favourite of all the dishes I tried then. It may not have any meat in it, but the juicy sweet roasted bell pepper, smoky sourdough bread and the pomegranates made one beautiful and super healthy sandwich that won't make you feel miserable even with the absence of any animal-based protein. Another comfort food done right, whether you love creamy pasta or pesto-based pasta, both will definitely agree with this one. Oh, yes, this noodles pack some serious heat in it, so you might want to have a glass of water ready next to you. The chicken breast, oh it's so tender! But my delight didn't end there, because the wasabi mashed potato was so smooth, and quite addictive. 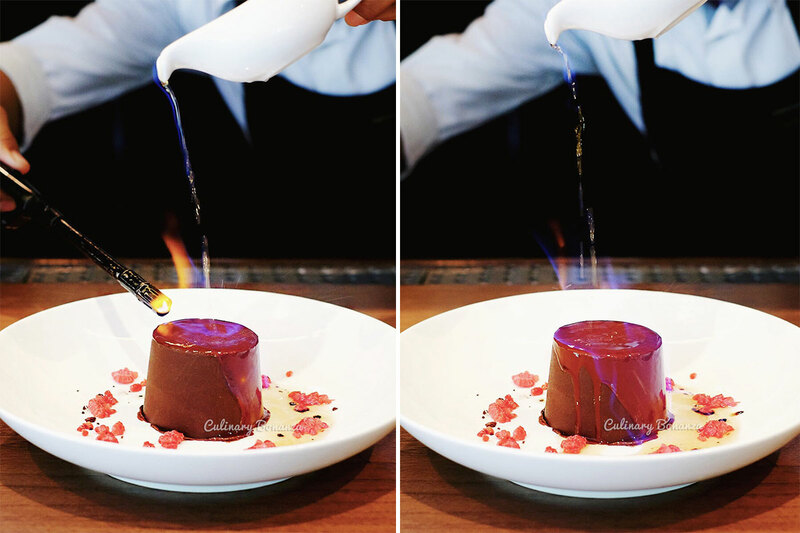 If you're looking for a dessert with some special effects, this should be your choice. 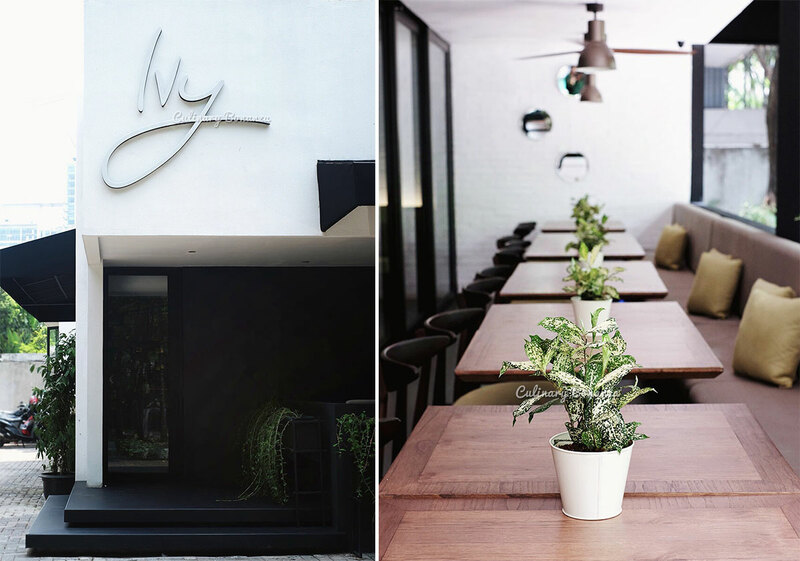 If you're looking for a cosy and classy place for a meal, Ivy is a very welcoming place, with ample of parking space and it also welcomes your pet friends here, something that's still quite rare even in Jakarta. But make sure your pet is house broken and can behave well in public please =). Your blog is my inspiration.